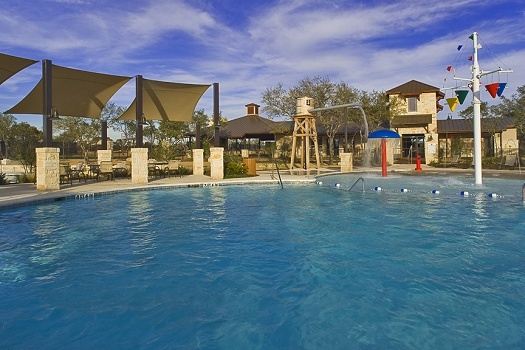 Steiner Ranch is in the process of upgrading the resident experience. Resident Logins will be directed to a new site that will contain new and upgraded information. The current website will still be available as we transition and all information will still be available here. In order to access the new Resident Portal, please click the below link. To submit a 'Report a Problem', please visit the Ciranet Owner/Resident portal at the link above. For problems that require HOA immediate action, please call the HOA office at 512-266-7553. The answering service will be available after hours and immediate action will be taken. Do you see lightning or hear thunder?